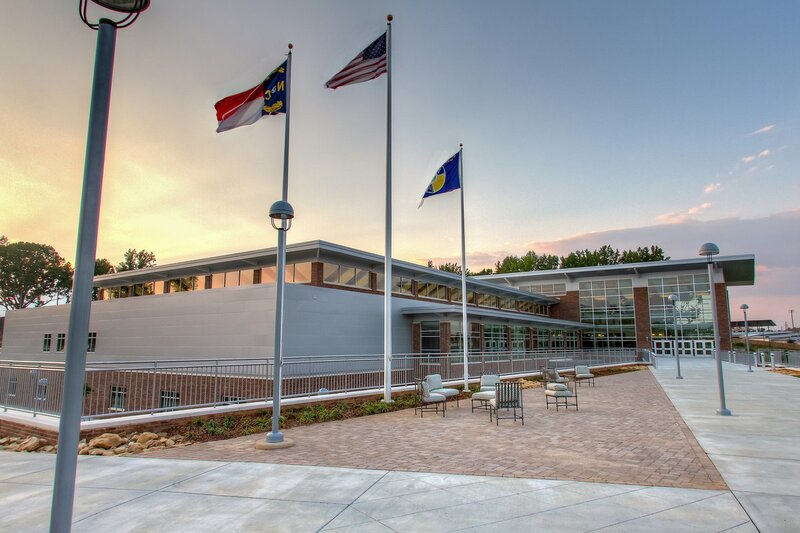 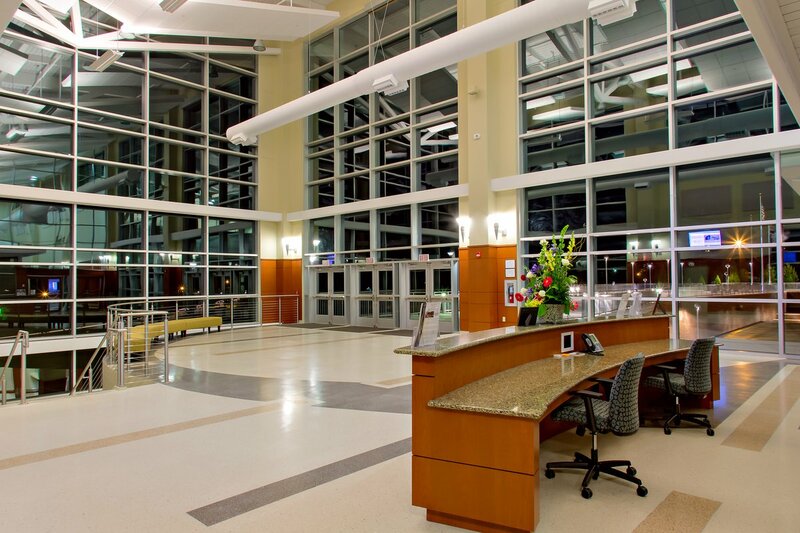 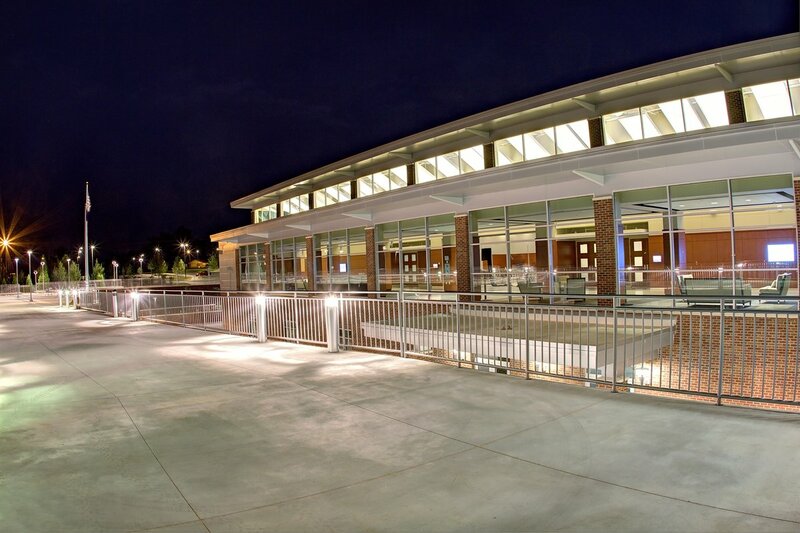 The LeGrand Center totals nearly 90,000 square feet and is the most technologically sophisticated building of its kind in Cleveland and the surrounding counties of North Carolina. 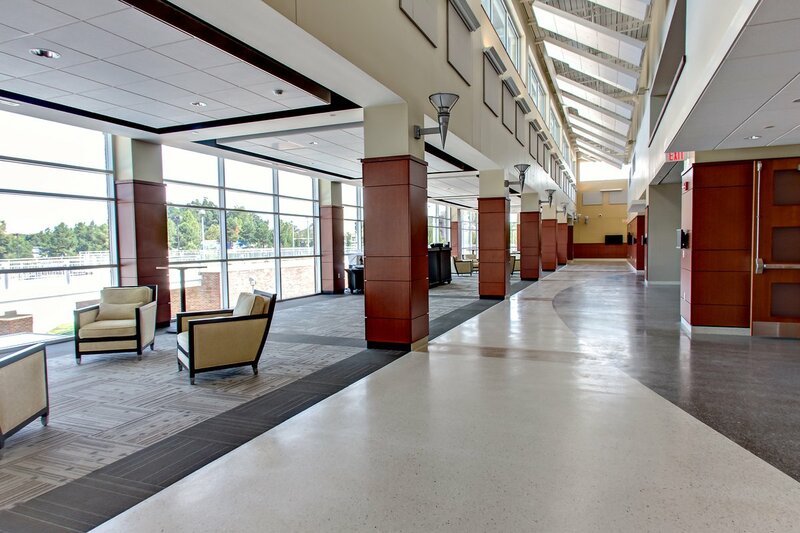 The building houses multiple meeting spaces, full service kitchen, classrooms and office space. 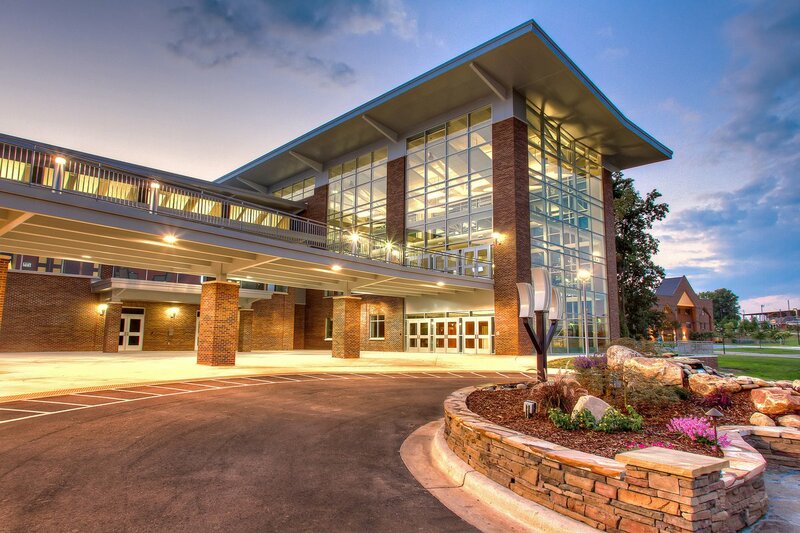 A "Smart Building" the LeGrand contains high tech multimedia equipment, building managment and security systems allowing Cleveland County to showcase its region to potential investors. 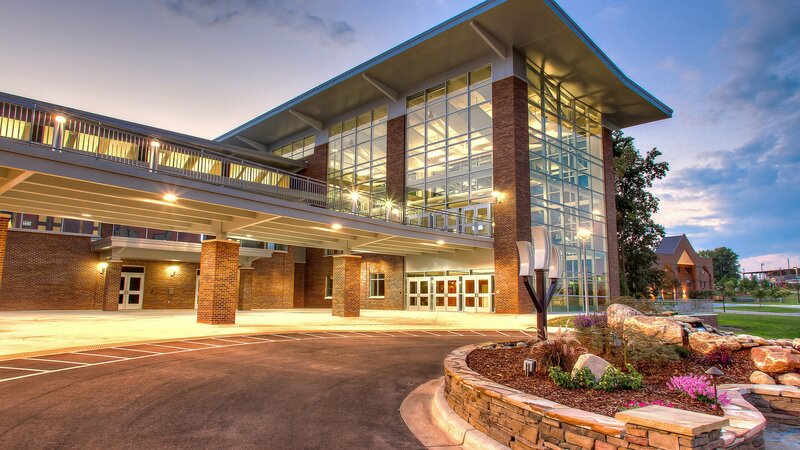 The buildings exterior has an overall modern appearance which consists of brick and metal panel skin system allowing ample natural light to brighten the interior. 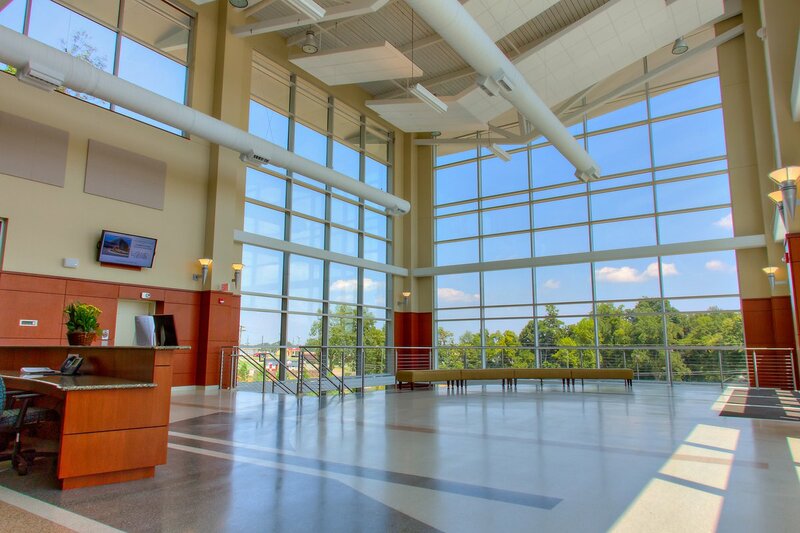 The LeGrand center is awaiting LEED SILVER certification for its environmental friendly design.